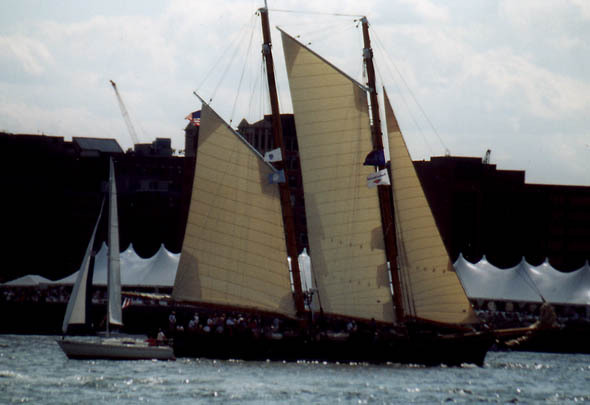 Sailboat festival photos! 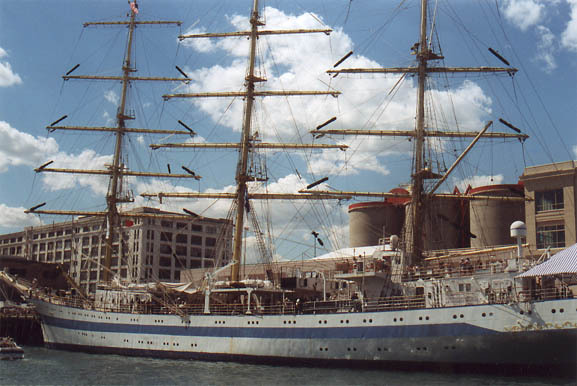 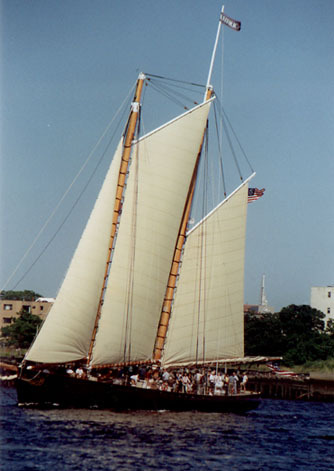 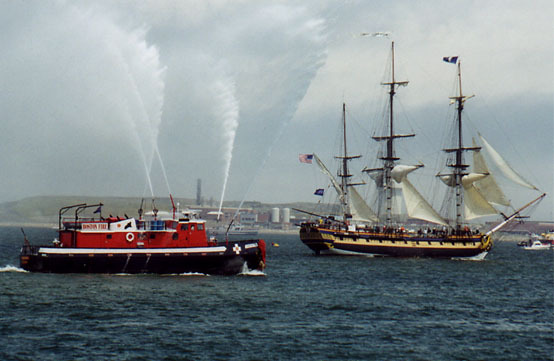 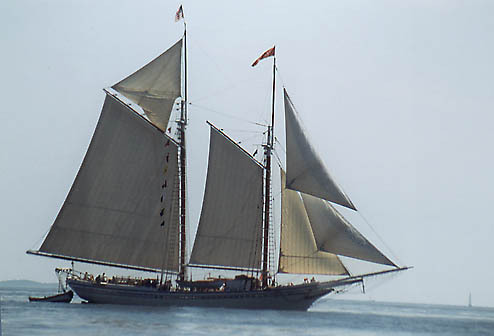 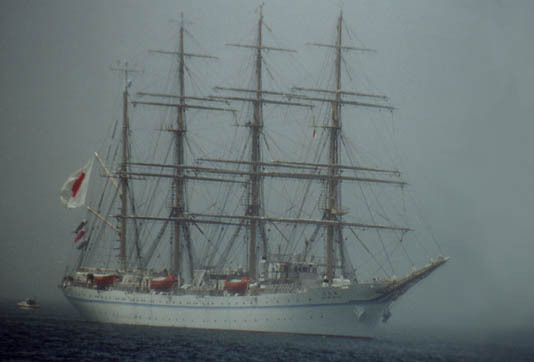 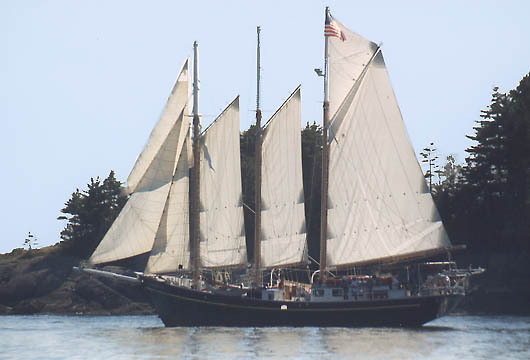 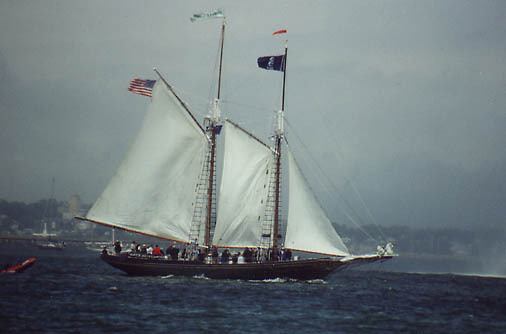 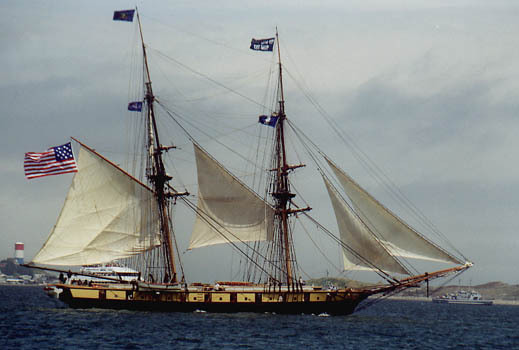 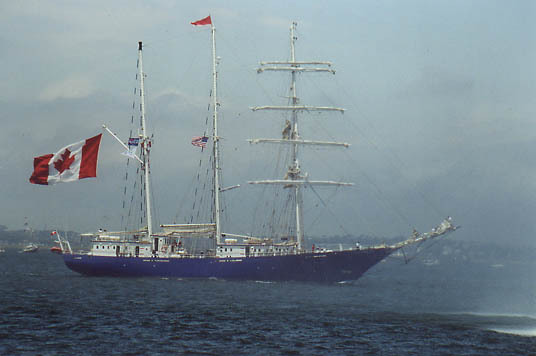 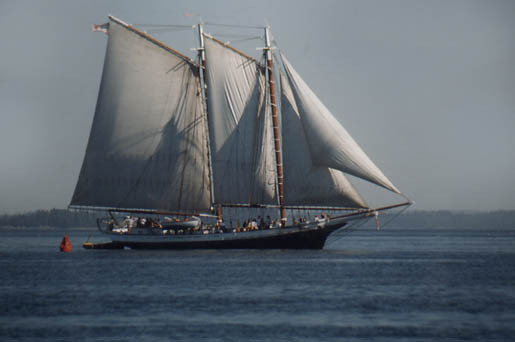 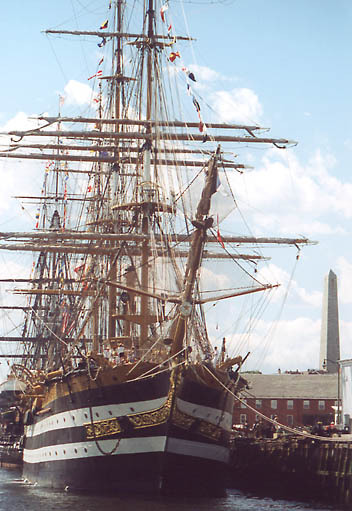 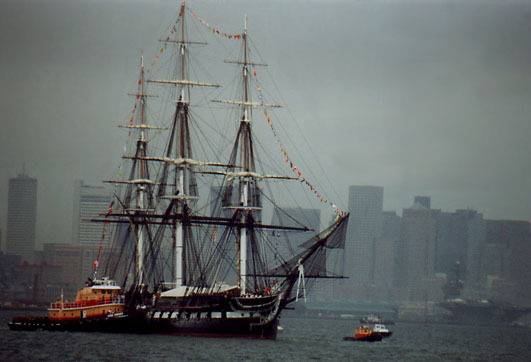 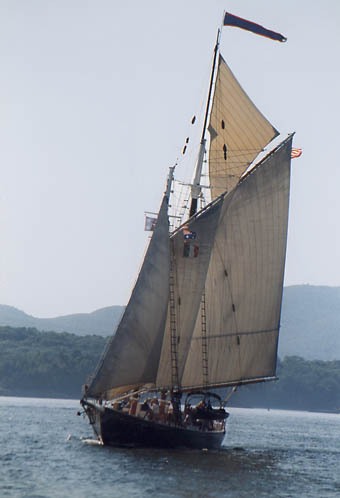 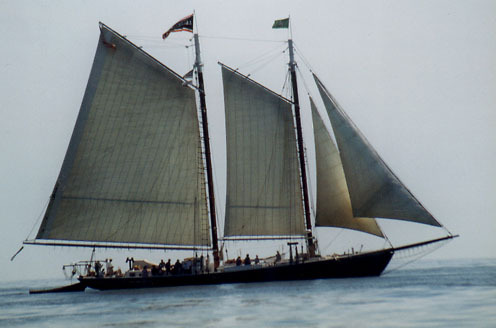 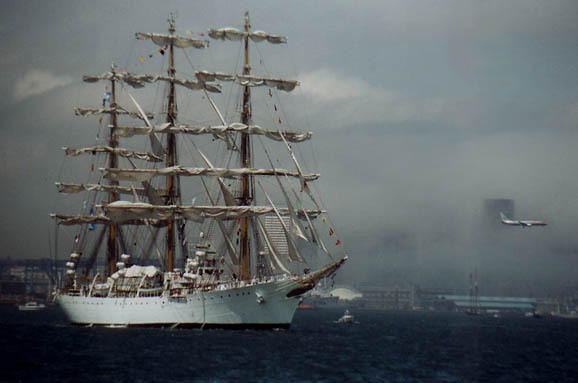 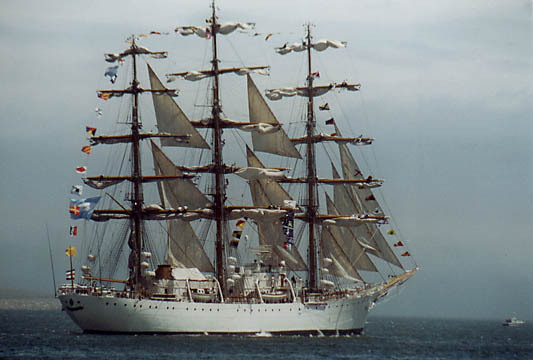 During summer 2000, Boston was the official United States Race Port for Tall Ships 2000, which was the largest U.S. gathering of tall ships in the United States. 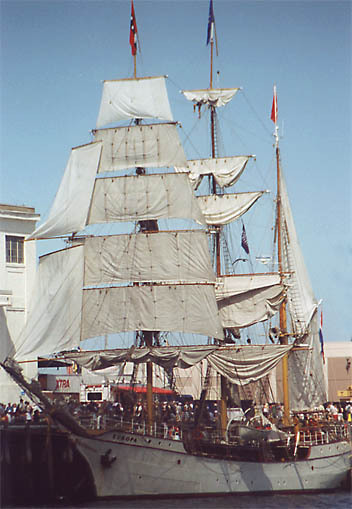 Schooners, barques, brigs, brigantines and dozens of impressive tall ships from all over the world - Indonesia, Japan, Russia etc. 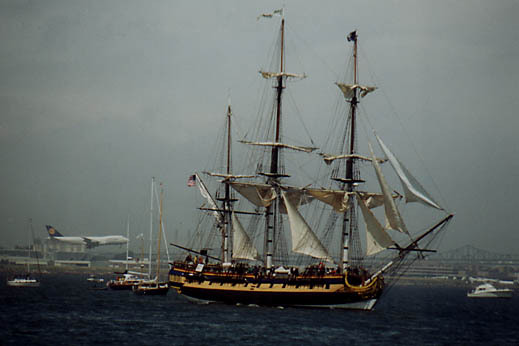 - arrived in Boston for several days. 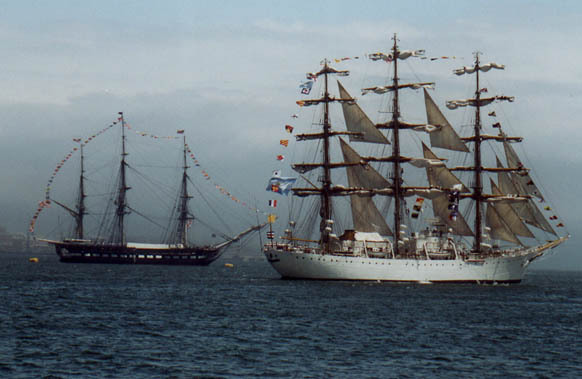 Most of these photos were taken at the Tall Ships festival (when fog prevented the tall ships from displaying their sails). 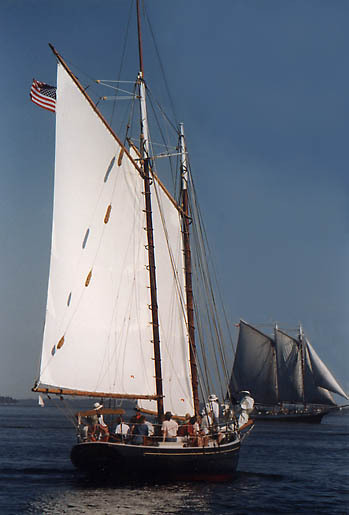 A few other sailboat photos posted here were taken of U.S. schooners and sailboats at a schooner festival in Camden, Maine, September 1999. 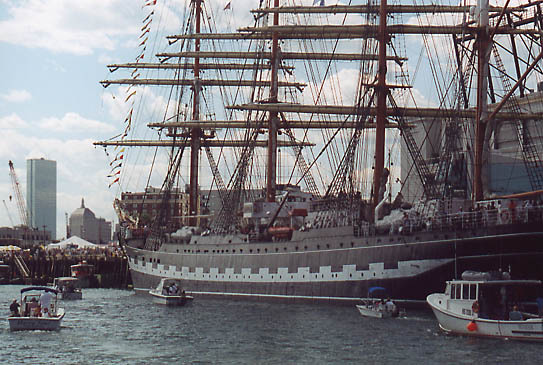 Click on jpg image links to see pictures!